On the occasion of the 60th anniversary of the GRM, the composer François Bayle introduces us to some of his unpublished archives. Born in 1932 in Tamatave (Madagascar) where he lived for 14 years, François Bayle is a major figure of electroacoustic music and member of Pierre Schaeffer's historic "Groupe de Recherches Musicales" (GRM) joined in Paris in 1958. In 1975, the GRM was integrated with the new Institut national de l'audiovisuel (INA) with Bayle as its head, which post he held until 1997, he brought a valuable contribution to the opening of musical research in these original innovative institutions. 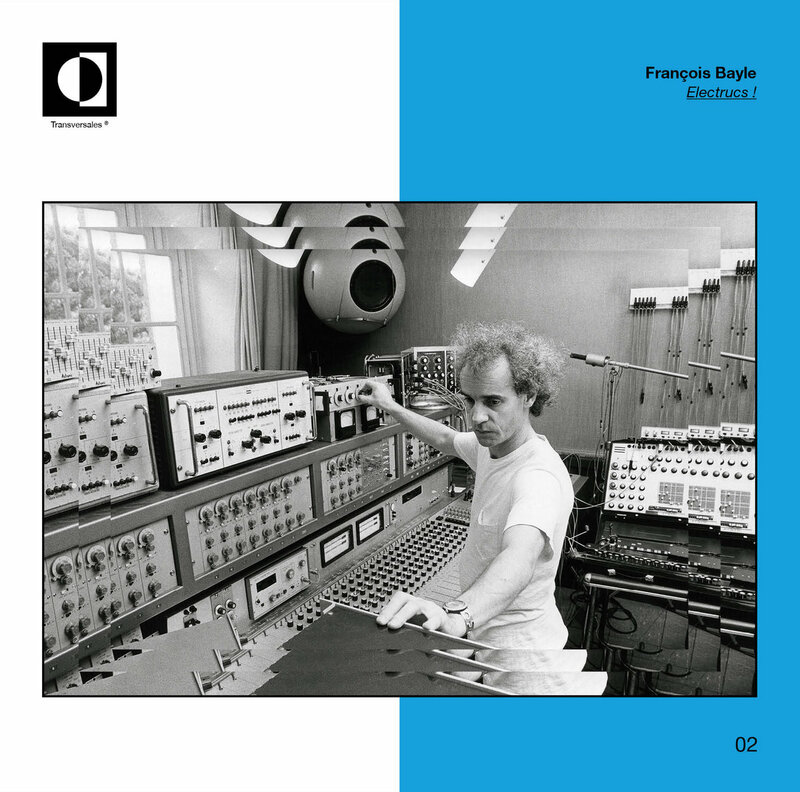 Ever since his first productions ( “L’expérience acoustique” 1971) François Bayle has developed through a great variety of “ formats “and designed the Acousmonium a sound diffusion system used originally by the GRM. He also originated the record series Collection Ina-Grm, organizes concerts and supports the development of technologically advanced musical instruments (Syter, Grm tools...). After leaving GRM in 1997, he founded his own electronic music studio and record label Magison.